I can hardly believe that it is time to start registering for Vacation Bible School. 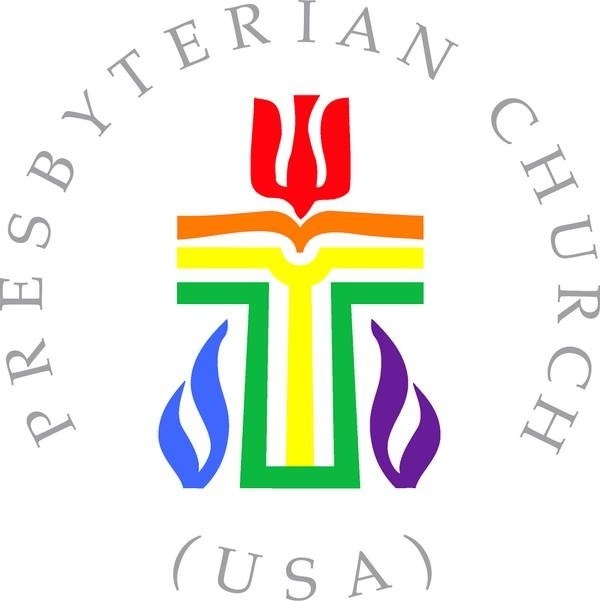 What an exciting time to be a part of Second Presbyterian! This idea of a community Vacation Bible School is something the Session and Christian Education Committee have dreamed and prayed about for a long time. This idea of inviting families on the east side of Charleston to be a part of our church family is exactly what God calls the church to be. God calls the church to reach outside of the comfort of our own walls and bring those in that might not otherwise have the opportunity to experience the grace and love of Jesus Christ. I am excited to partner with each of you to create this meaningful opportunity for our church family and our community. Vacation Bible School is a ministry of the whole church and we need you! You will find volunteer job descriptions attached as well as volunteer and participant registration forms. There are ways to be hands off as well as ways to be behind the scene. If you are not able to participate as a volunteer during the week of VBS (June 24th-28th) I would invite you to take a peek at the “Amazon Wish List.” We are in need of all of these supplies and through your generous donations we will be able to cut costs. If you have any questions please do not hesitate to reach out. Looking forward to a wonderful VBS this summer at Second!